At Skillhaus our team have over 100 years of combined experience in professional paint application. Each member of our team takes extreme pride in their work and the professional finish they achieve. As expert paperhangers, Skillhaus understand the challenges and demands of working with all types of wall coverings. 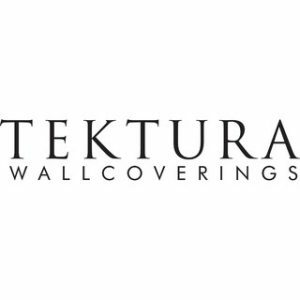 We are specialist hangers of top end and high value designer wallpapers and coverings. Professional Paint spray techniques can produce a finish and cover almost impossible to obtain using a traditional brush or roller. 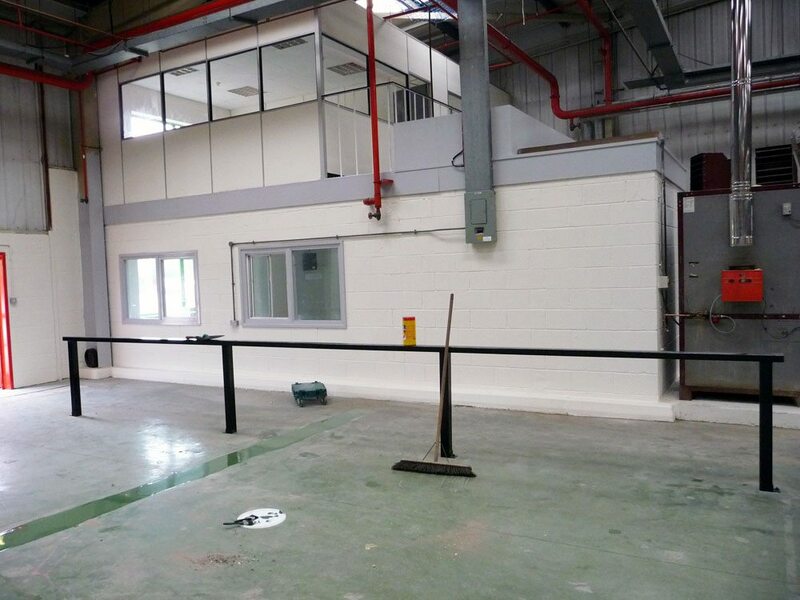 Skillhaus are expert professional paint sprayers in both commercial and domestic applications. We are experts in what we do. 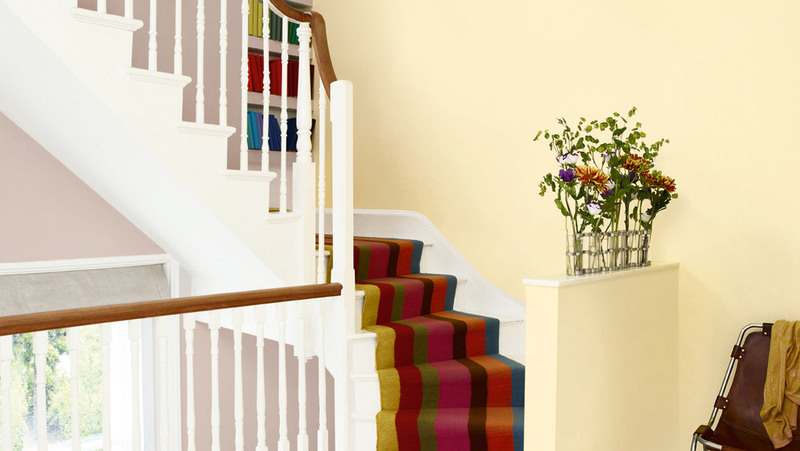 The ability and experience of each member of our team ensures that we deliver the quality result that you would expect from a dedicated and professional decorating company. 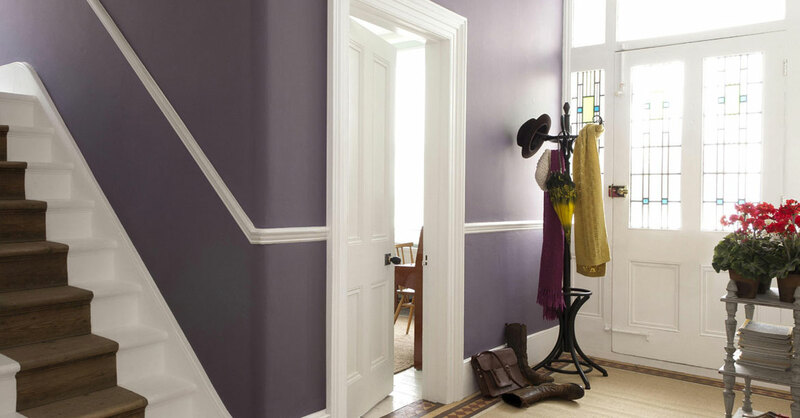 Our team use the best available paints, stains and varnishes including paints from Farrow and Ball, Johnstones and Dulux. 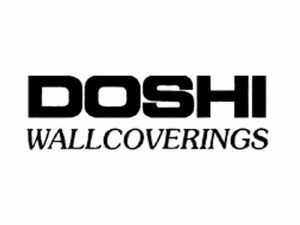 We are expert paper hangers and have worked with the highest quality materials including wallcoverings from Doshi, Belgavia and Tektura. Formerly part of the team at PG Decor, Ronnie McNeil set up Skillhaus Decorating Services to offer clients exceptional service at competitive prices across Manchester.